The profile of this brand new Rum-Bar Silver is sweet but pungent. It is an unaged Jamaican rum. This is 100% Pot Still rum based on molasses, and no additives are added. Nose: Tropical fruity flavours, predominantly banana with hint of citrus and vanilla. 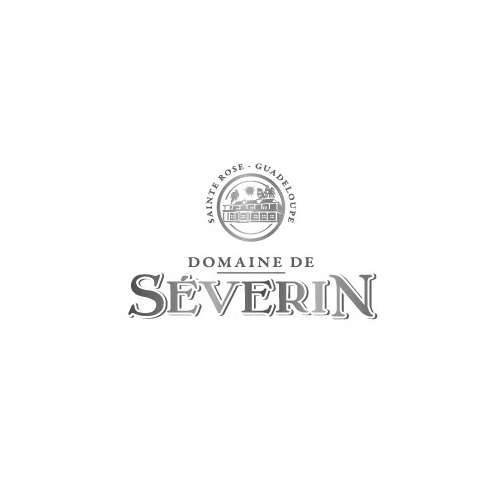 Palate: Sweet, also rich of fruity banana flavour with some buttery notes. The finish is strong and persistent, finishing with eucalyptus. 1,200 feet above sea level, overlooking more than 10,000 acres of lush foliage, you will find Worthy Park – a very old Jamaican distillery. You see breathtaking valleys uniting the rolling mountain ranges that are standing guard over stalks of sugar cane swaying in the cool mountain breeze. A visit to Worthy Park is a trip back in time to the days of unspoiled landscapes and natural beauty that had given rise to Jamaica being known as the “Land of wood and water” far from the white sand beaches and palm trees. The Worthy Park Estate has remained the same way since its inception in 1670. Worthy Park was gifted to Lt. Francis Price for his services to Cromwell during the English capture of the island from the Spanish back in 1655. It has expanded since then through the acquisition of neighboring properties. Commercial production of cane and sugar began in 1720 and has continued unabated until this day. Since then it has only been under ownership by three families and has been in the hands of the Clarke family since 1918. In that time Worthy Park has not only engaged in cane farming and sugar production but the land has been used for beef cattle, citrus, poultry and other agricultural crops. However, there has been a consistent reduction in cultivation of other crops and livestock in favor of an increased cultivation of cane and sugar production. Of the over 10,000 acres of land approximately 40% of the land is currently in sugar cultivation. There are as many as 20 cane varieties growing however, most acreage is of the top three performers. The sugar season in Jamaica lasts from January through the end of June. Since it is a 24-hour operation in season, the other months of the year are dedicated to a complete servicing of all the equipment in the sugar factory. While the traditional and preferred method of harvesting cane is by hand, for the past 20 years Worthy Park has also used combine cane harvesters to assist in the daily supply of cane to the sugar factory. Worthy Park was out of the rum business. Thankfully, only temporarily! After being out of the distillation business for decades, the Clarke family decided in 2004 that there was room for another Jamaican rum, made with quality ingredients in a perfect contrast by distilling in the Traditional Jamaican Pot-Still method however with efficiency and state-of-the-art equipment helping us get there. 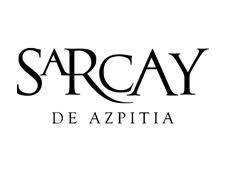 In 2005, the newest distillery was complete! 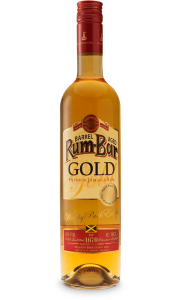 By 2007, the flagship brand of Rum-Bar Rum was launched and has forever changed the Jamaican rum industry. 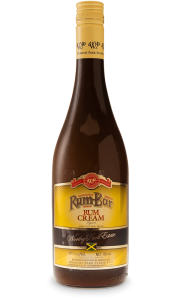 Rum-Bar is Worthy Park’s own series of products with three rums: White Overproof, Gold and Rum Cream.